AHMEDABAD: Gujarat government is firm in its resolve to protect the flora and fauna by adopting the motto of ‘Live and Let Live’. This was stated by Chief Minister Narendra Modi while inaugurating a seminar on on the theme of ‘Big Cats: Predators under Threat’ was organized by the joint co-operation of the Union Ministry of Forest and Environment and the state government. 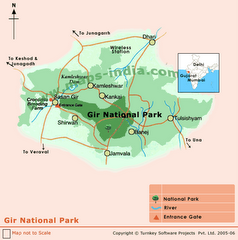 Rupani said that the state government had provisioned a fund of Rs.40 crores in 2007 to protect the Asiatic Lions when Narendra Modi was the Chief Minister of the state. The state government has taken forward this initiative in a proper direction and carried forward the project by allocating an adequate fund for ‘Project Lion’. With the support of the common people, and environment friendly policies, the number of lions in the state have increased to 600(approx.). The CM also gave details on Eco-Tourism. Dr. Harsh Vardhan who inaugurated the same appealed the people to become ‘Green Soldiers’ in order to realize the dream of a ‘New India’ by 2022 as envisioned by Prime Minister Mr. Modi. The Union Minister also gave details of an application ‘Harshvardhan’ that falls under the Union Ministry of Forest. He said that the app will enable the common people to undertake various environment friendly tasks and activities without spending a penny. Dr. Harsh Vardhan also said that the contribution of the Zoological Surveillance of India shall substantially increase by amalgamating wildlife protection with science and technology in order to protect the endangered species of flora and fauna in the country. 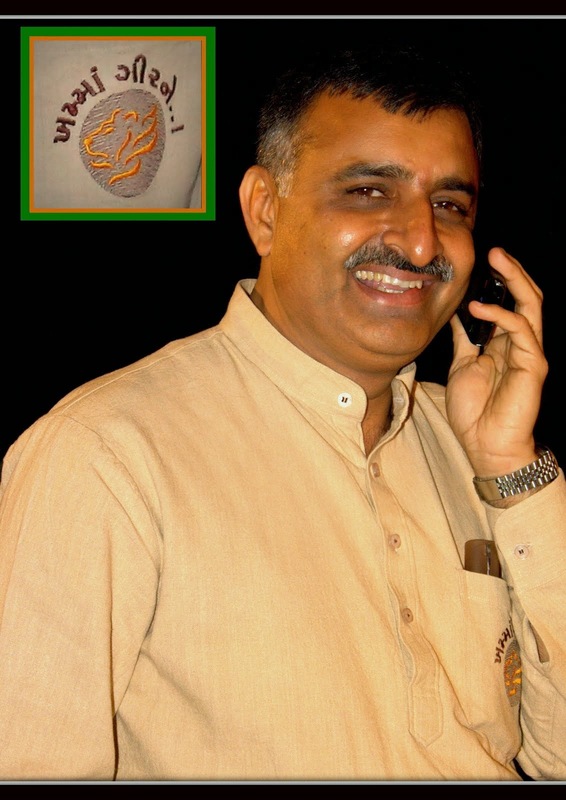 Minister of Forest for Gujarat Ganpatsinh Vasava announced developmental projects worth Rs. 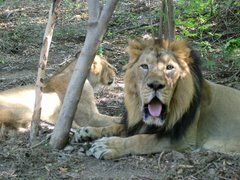 15 crores for Gir National Park and said that the population of Asiatic Lions in Gir has increased to 46% in the last decade. He expressed immense pride and admiration for the same and said that the state under the leadership of the sensitive Chief Minister Rupani is firm in its resolve to ensure a holistic and a sustainable development. Director General of Forest from the Union Government Siddhanta Das said the protecting and caring for the flora and fauna has been a part of our culture and traditions since time immemorial. The Central Government has been making successful attempts of protect the endangered flora and fauna. 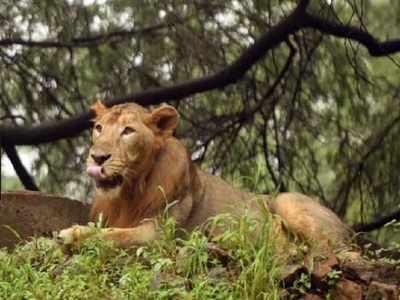 He expressed happiness in the successful attempts by the state government to save the Asiatic Lions.